Unmanaged switches come handy when when you need a few extra ports on your desk, in a lab, in a conference room, or even at home. With these you can expand the amount of ports on your current modem, router or switch. We have quality 1G unmanaged uplink switches available at SF Cable which you can order to get them delivered at your door steps. 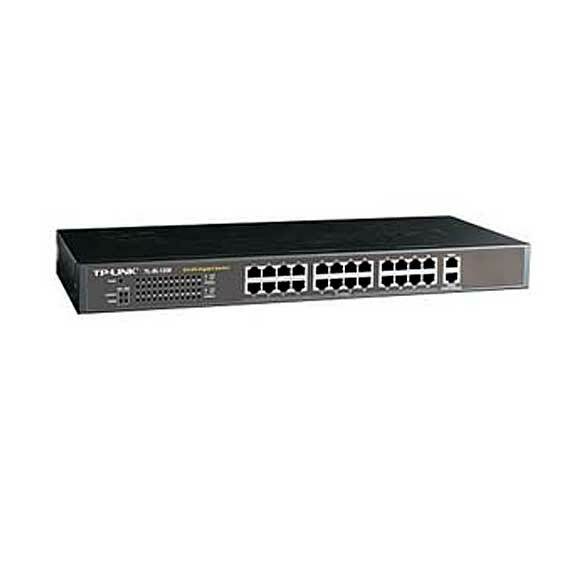 We have other products including 24+2G Unmanaged gigabit uplink switch TP-link and other products. We offer very competitive prices in the market and give priority to offer top quality and environment free products to our customers along with hassle free after sales service. You can also get lifetime technical support from our expert team (on all our products).